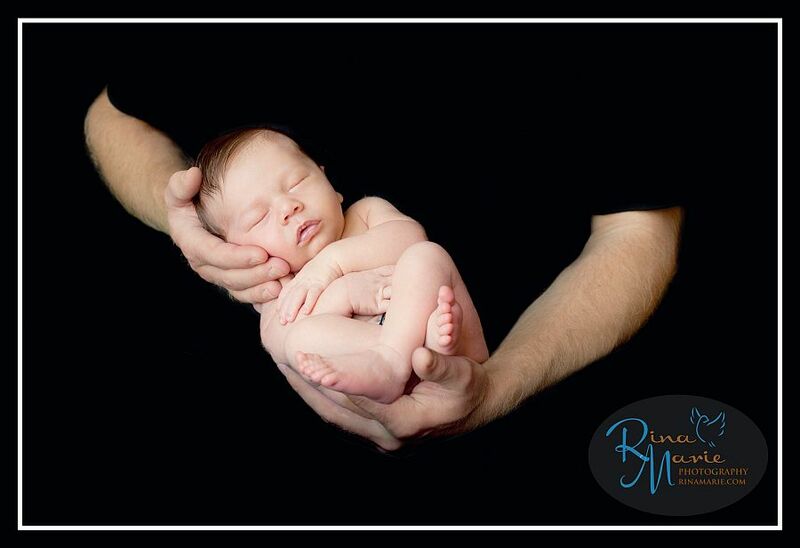 Every time I leave a session like this one, I find myself praying for more clients requesting newborn portraiture. There is something so special about these sessions… visiting with new moms and dads in their homes, holding and cuddling these little people, hearing their cries and hiccups and seeing their yawns and smiles. I love how every baby has his own unique personality – even at just a few days old. I love how some babies bend themselves into little pretzels and others like to stretch. I love how some (*and we won’t mention any names!!! 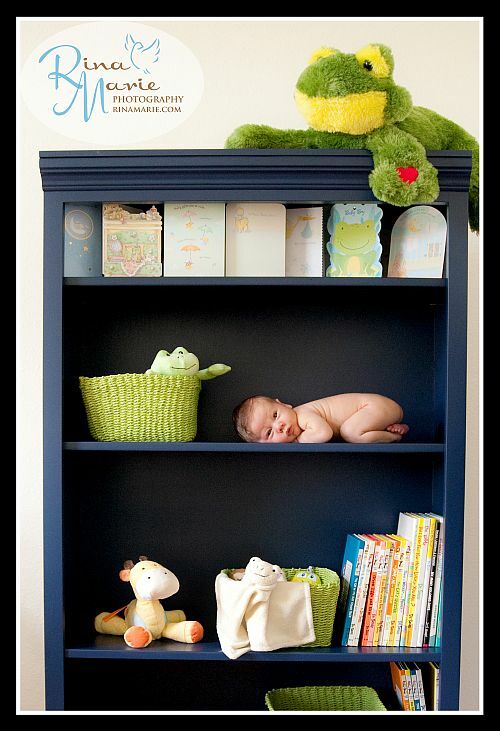 *) make taking off their diapers an adventure and others sleep right through it all. I love how some parents are involved in every aspect of the session, and how others want to be surprised by the end result. I love being around new moms and veteran moms, breastfeeding moms and bottle feeding moms, dad’s who know exactly what to do when baby cries, and grandma’s who can rock them to sleep in a matter of seconds. Every session is different, and every session is so incredibly special. Thank you, Zack and Amanda, for inviting me into your home and allowing me to cuddle your beautiful, wonderful baby boy. Here is a sneak peek from your session, and I look forward to showing you the rest! Rina, they are just great! You really captured him and I loooove them! So glad you like them, Betty! What a precious bundle. The pictures are great and I can’t wait to see more. They look awesome! Thanks Rina for a great day! These are so precious. I wish I had done something like this when my kids were infants. This time goes by so quickly and these pictures are priceless. 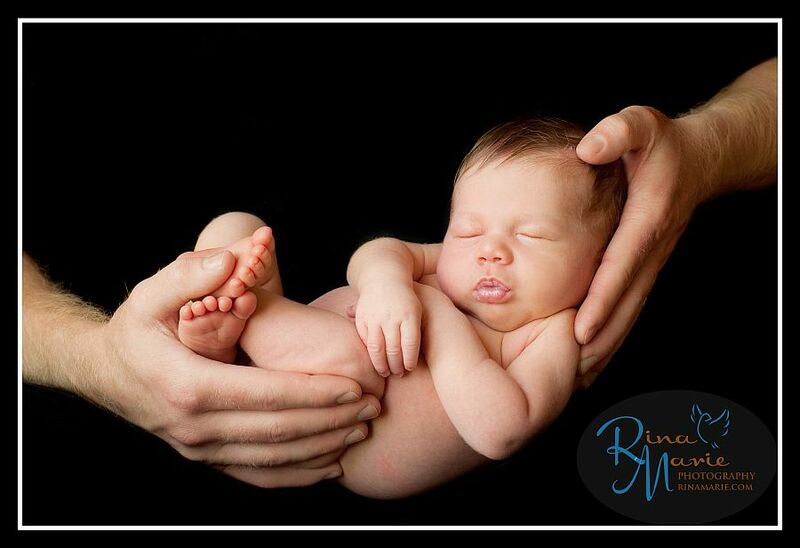 Beautiful work for a beautiful baby. Can’t wait to own one! 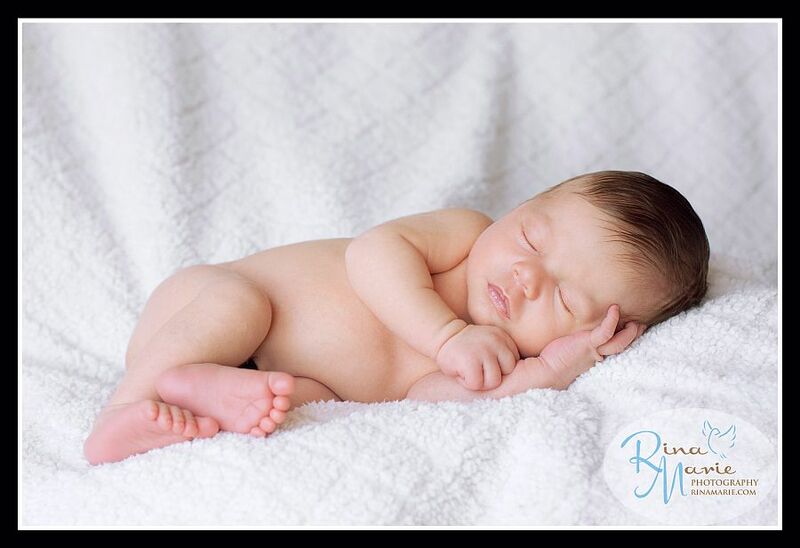 It is so special to see my new nephew as the star of your new pictures! You know what I think of your work. Your talent is so pure and fantastic. Thanks for knocking it out again, Rina!! I think these pictures do a marvelous job of showing how beautiful he is. Did he climb up on the shelf all by himself? If he did, how did he get down? Jane, if he’s anything like mine, it won’t be long before he IS climbing shelves and everything else!!! He is a beautiful, beautiful baby, I’m so blessed to have been given the opportunity to take his very first portraits! Looks great, can’t wait to see the rest of the photos. Beautiful! Wonderful pictures can’t wait to see more. Pictures are great!. Can’t wait for our pictures to be done. Great pictures. He is looking all natural without his diaper.